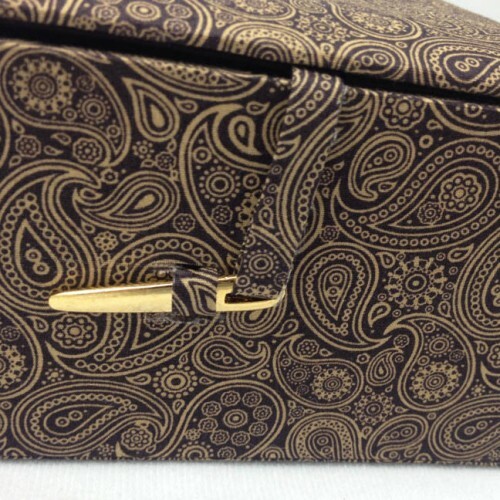 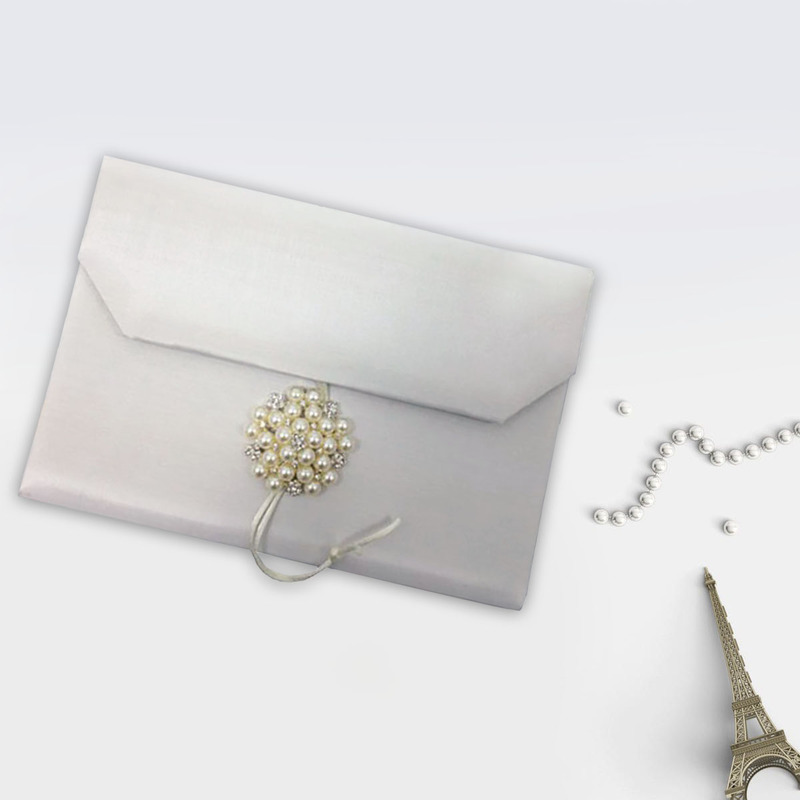 Classy Fine Silk Envelope Packaging Solution. 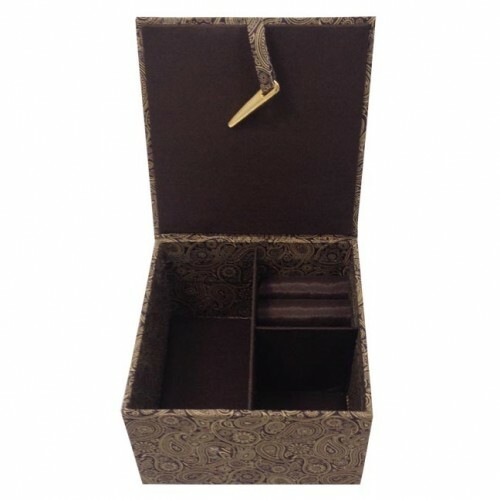 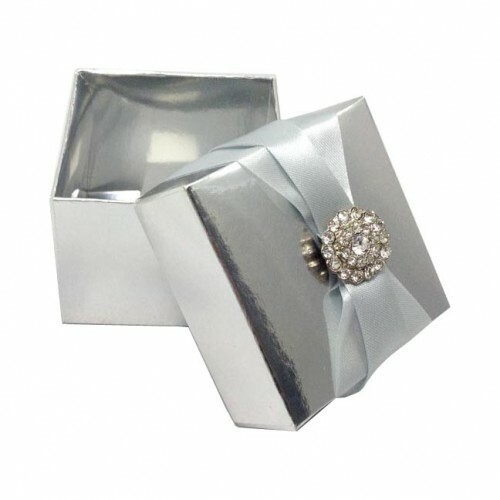 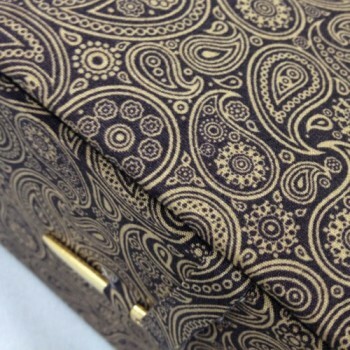 A Design Fare Away From Ordinary Packaging Solutions Offered For Jewellery In China! 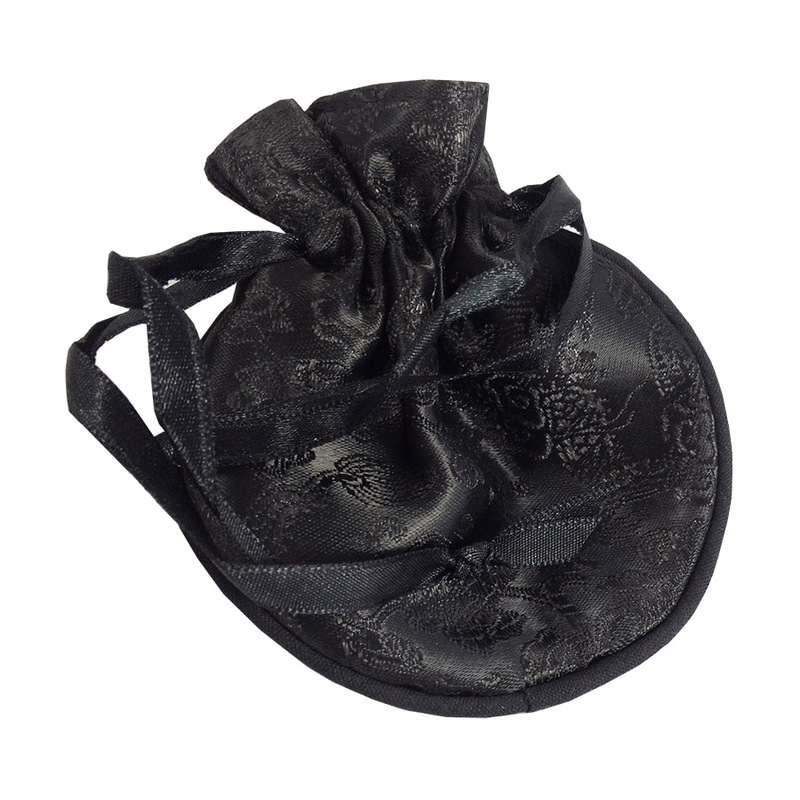 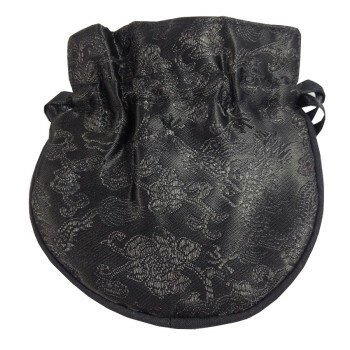 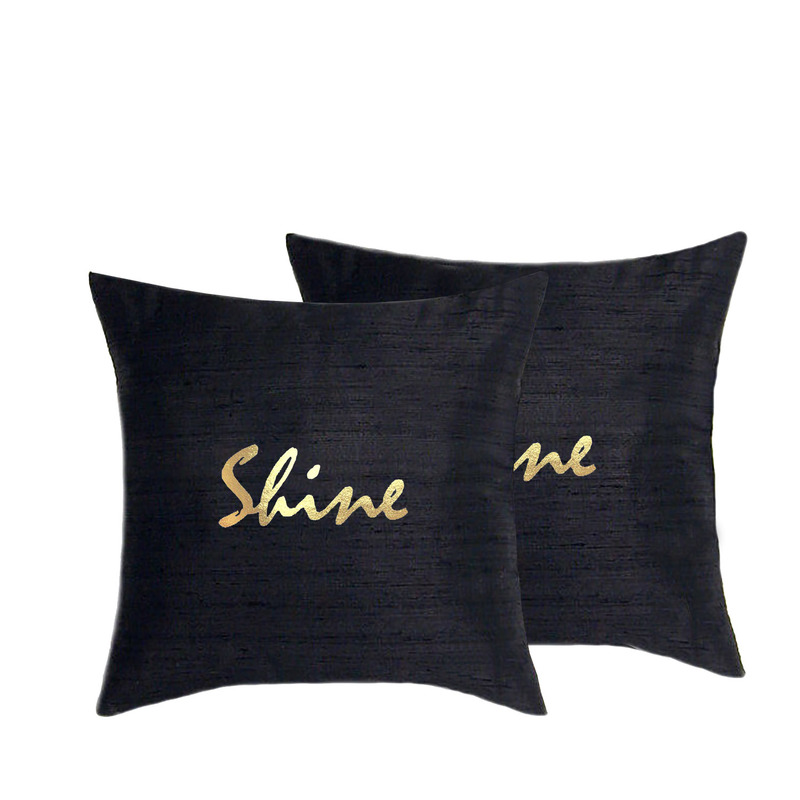 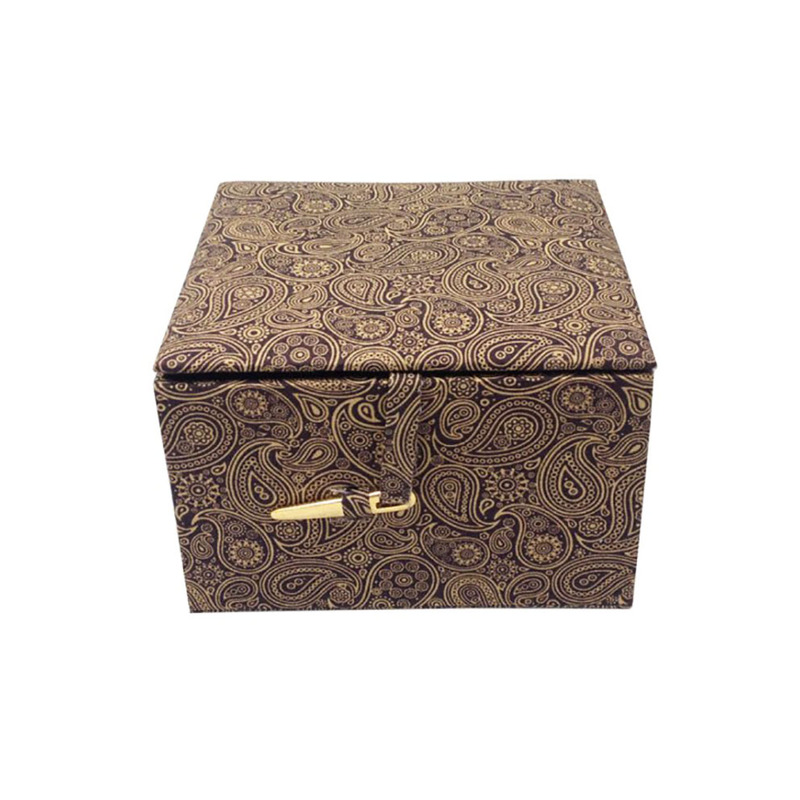 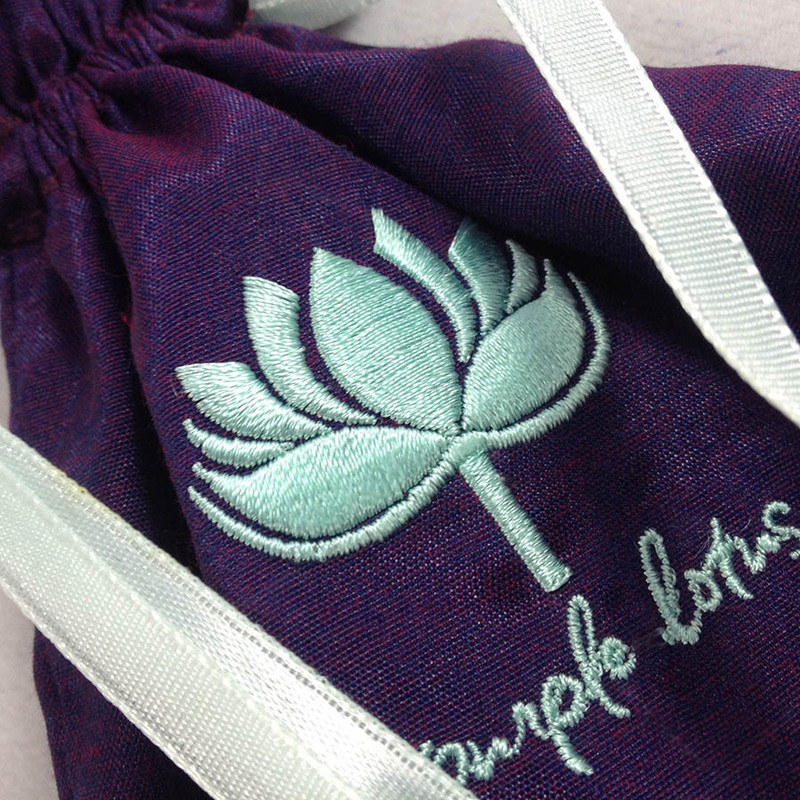 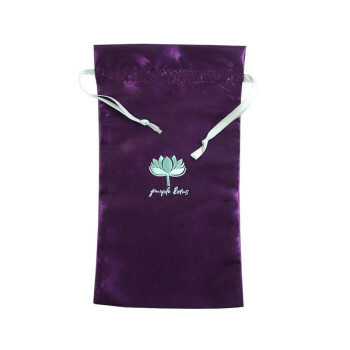 Brocade silk and Chinese silk drawstring pouches and gift bags available for export directly from Thai factory in Chiang Mai. 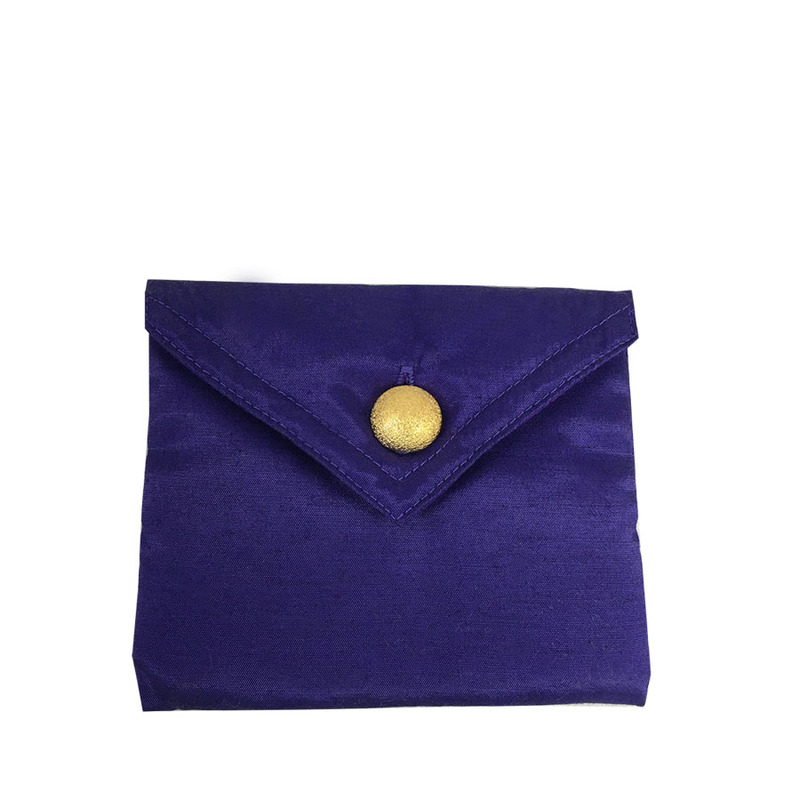 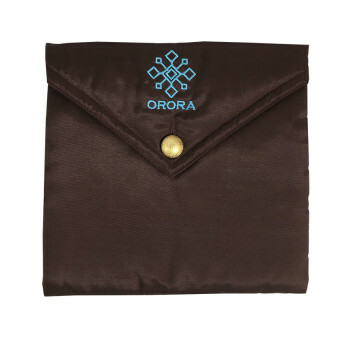 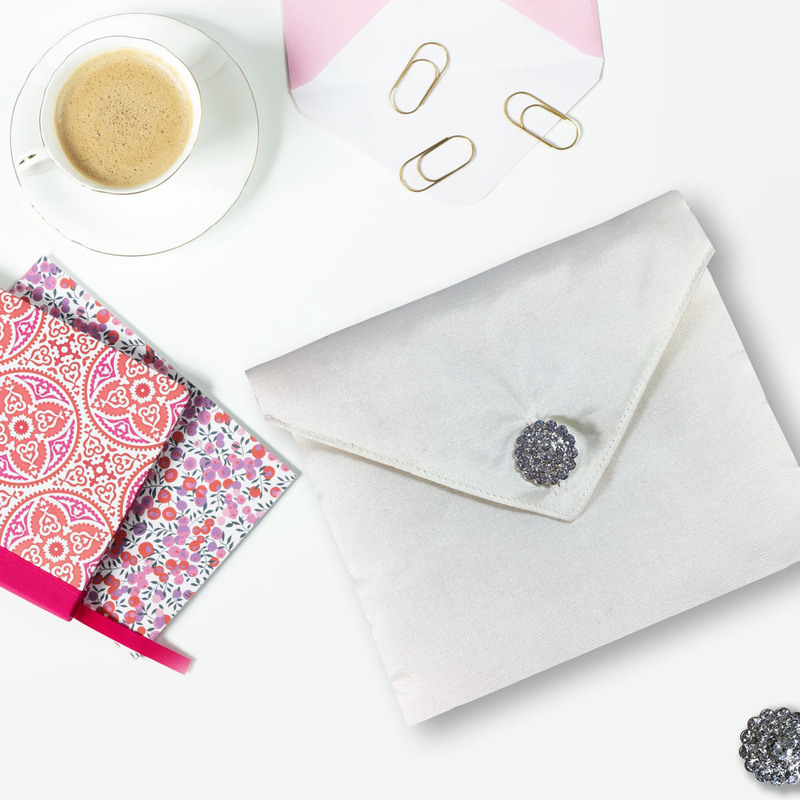 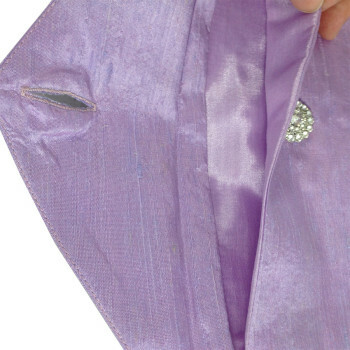 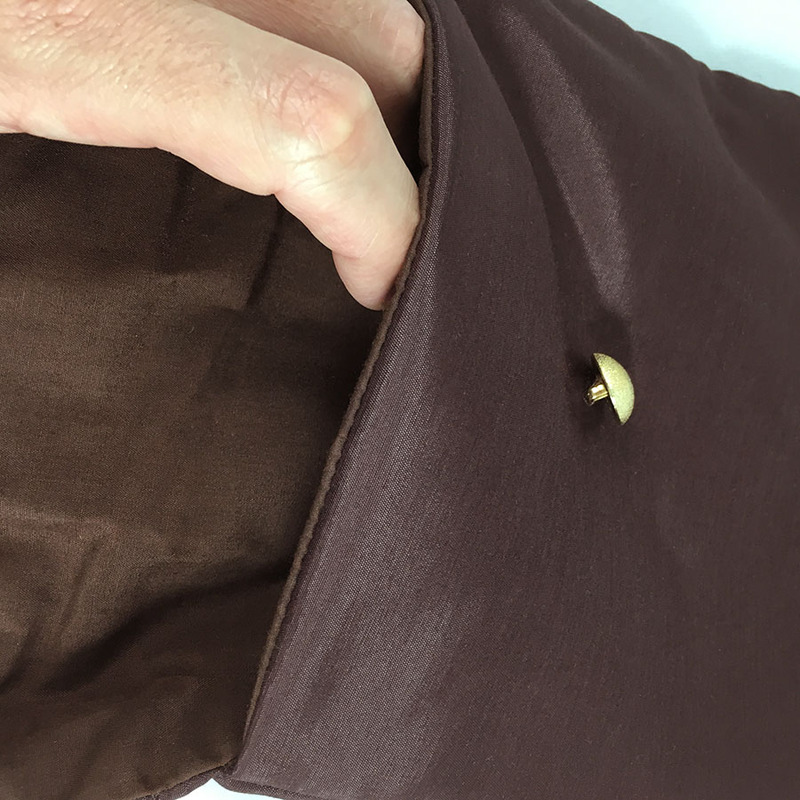 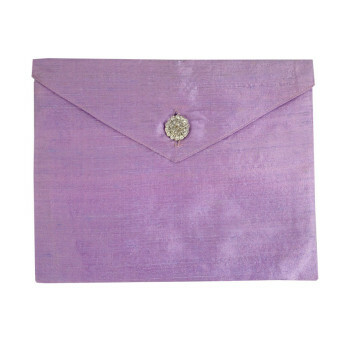 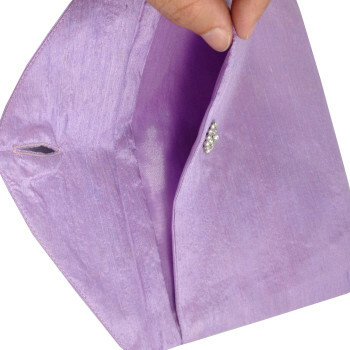 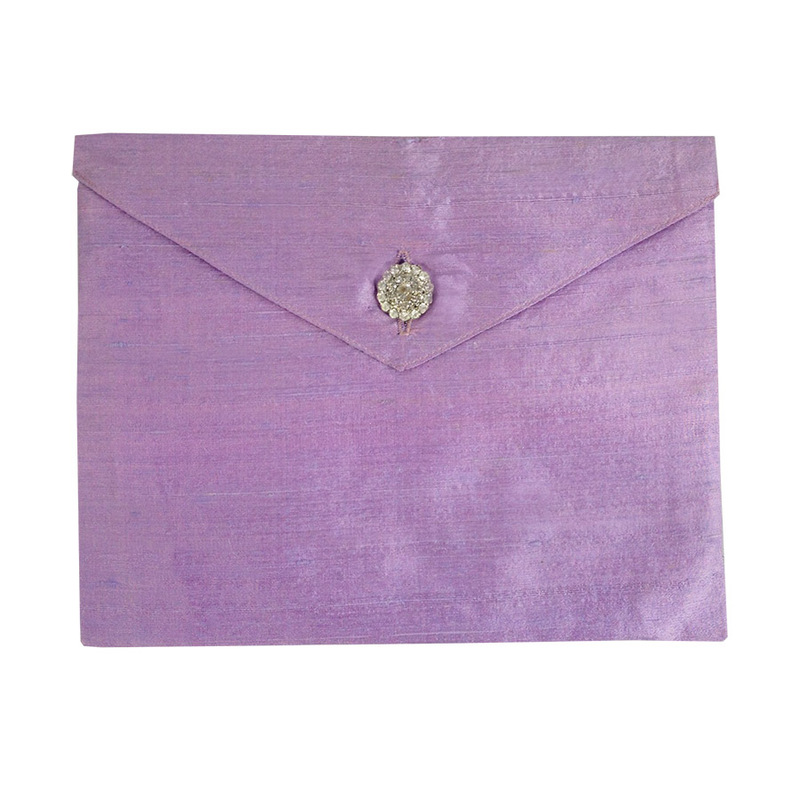 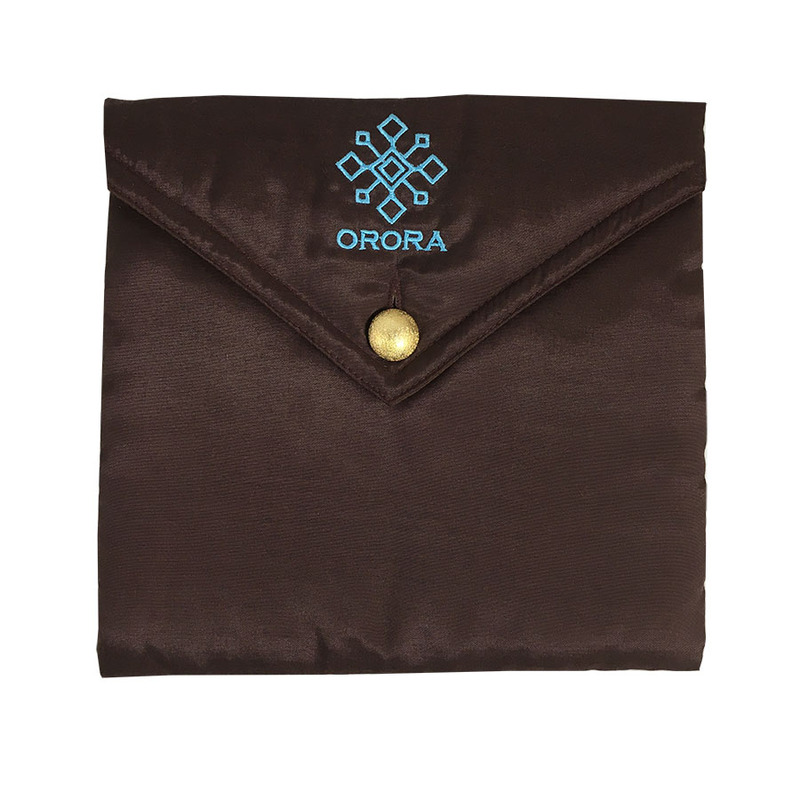 Discover luxurious wedding envelopes, made entirely out of 100% handwoven dupioni silk, embellished with a extravagant rhinestone crystal button that will lock the flap of the envelope. 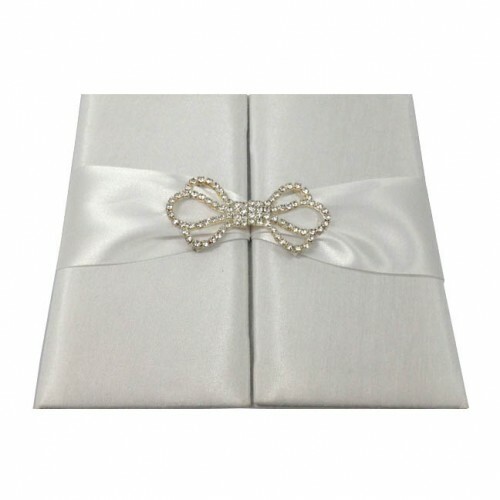 Enjoy great wholesale prices of unique and handcrafted luxury wedding invitations by Dennis Wisser. 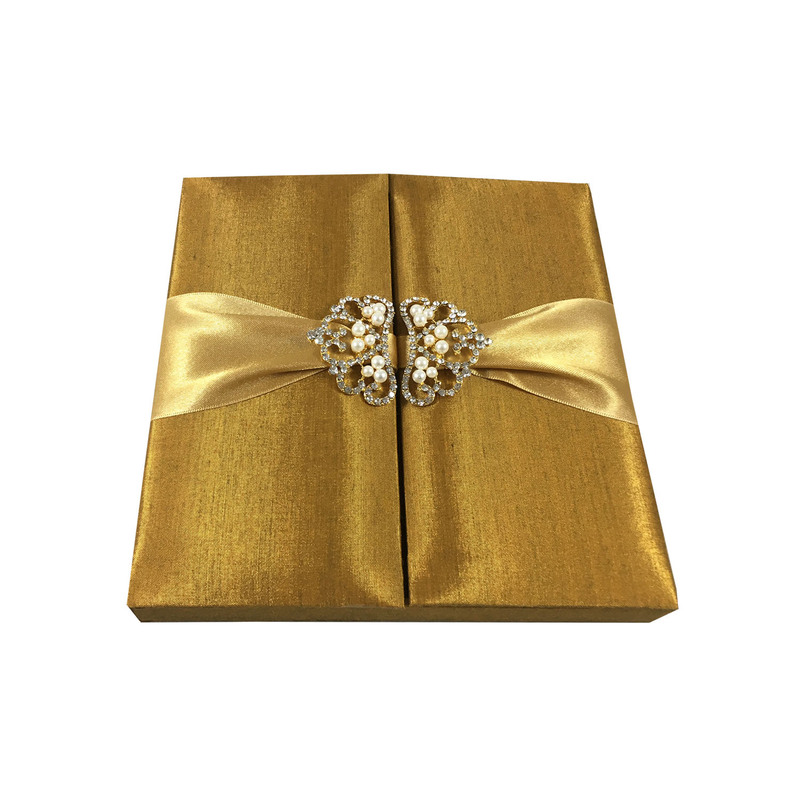 Jewellery or wedding favor? 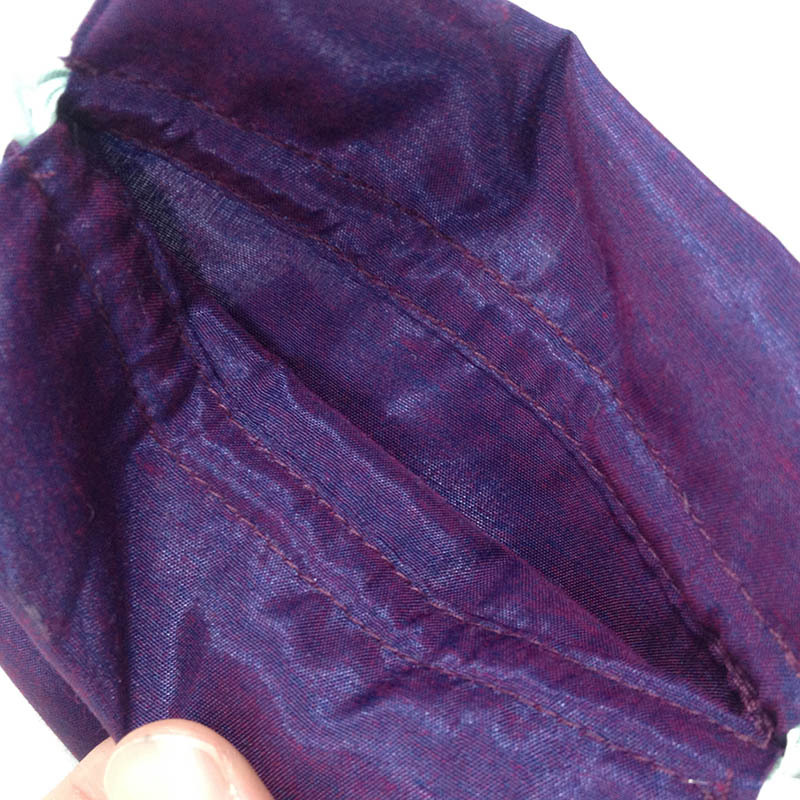 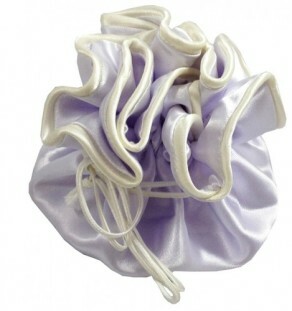 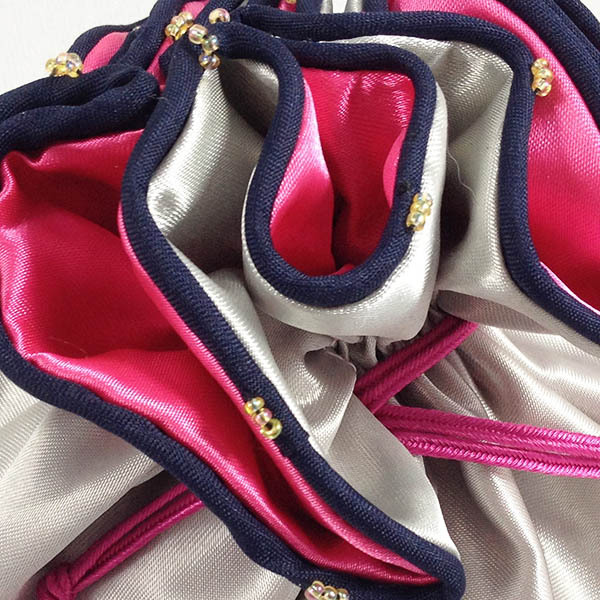 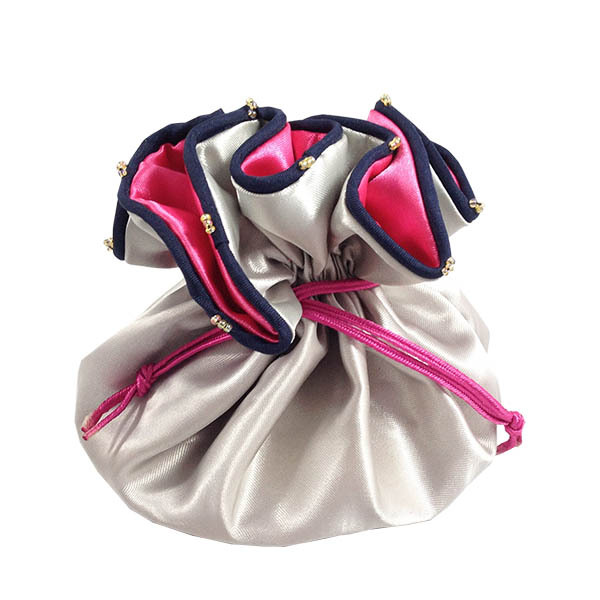 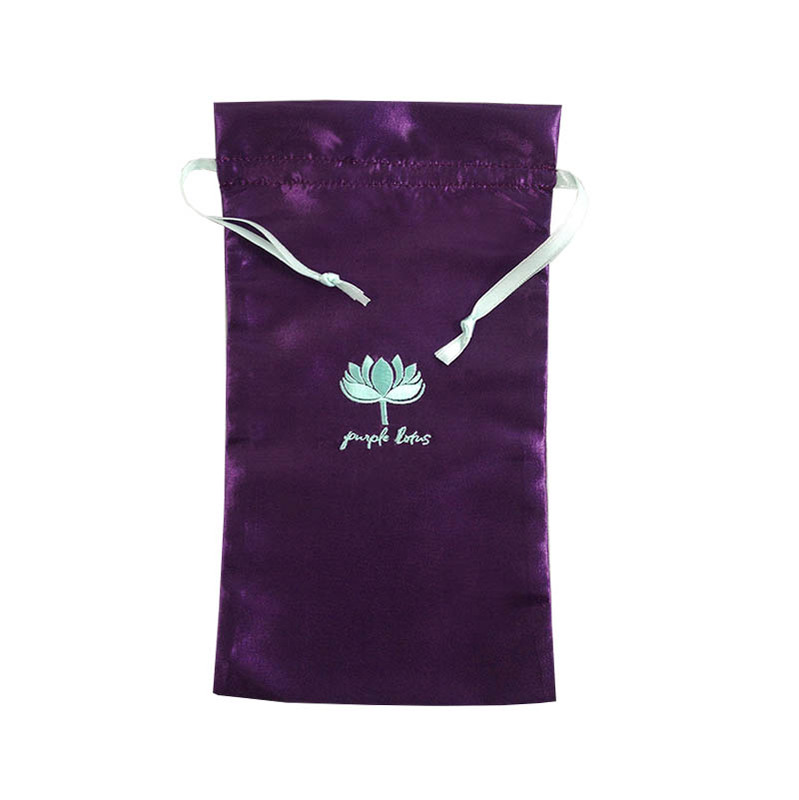 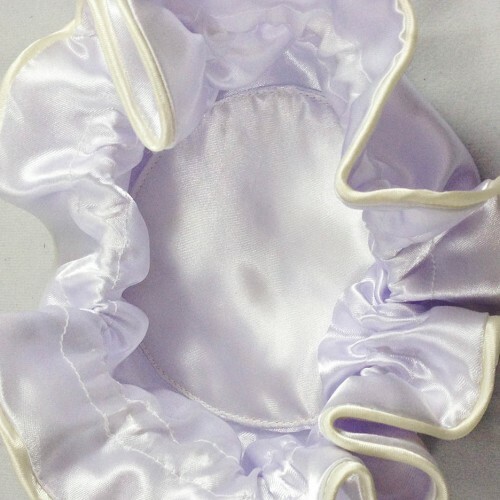 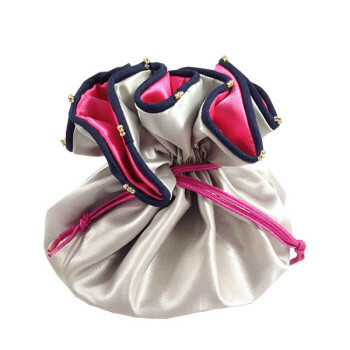 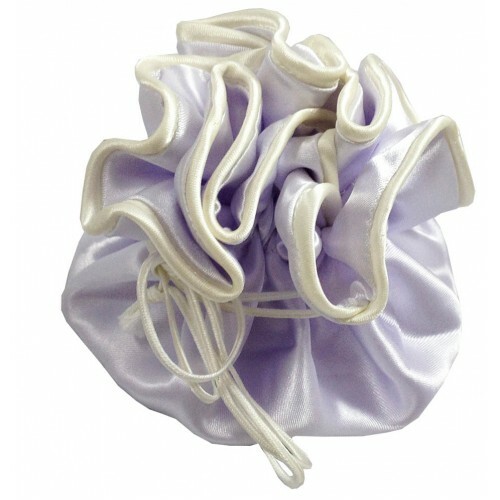 This clover bag can house them all, a multi purpose pouch made with satin and available for wholesale now!